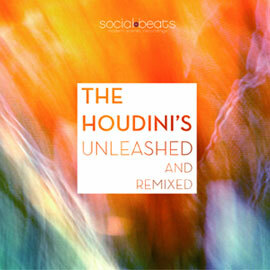 First compilation album with tailer made tunes by Social Beats artists. 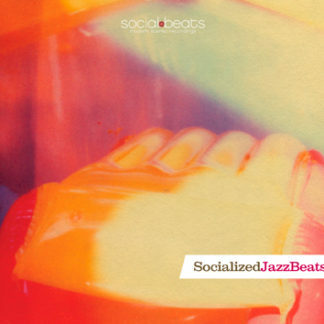 Socialized JazzBeats is the first compilation of Dutch record label Social Beats, focussing on the jazz side of the label. The compilation kicks off with a brand new track called ‘Rare features, rare creatures’ by Solo Moderna (formerly known as Combo Moderna). A great start of the cd, with a mellow atmosphere, dark hammond sounds, scattering saxophones and mysterious vocals. This track is followed by a fine Phil Martin remix of Tom Beeks ‘Mr DJ’. 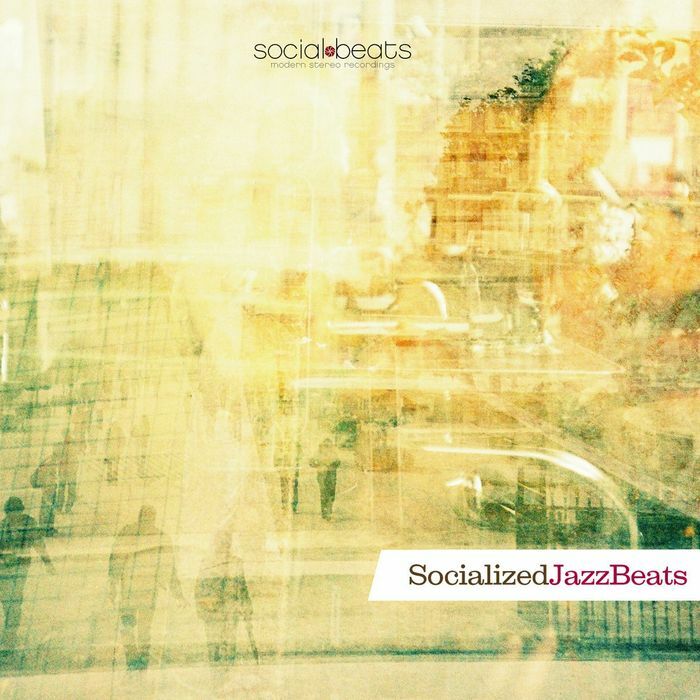 This jazzy track gets the full Phil Martin jazz dance treatment, great one! Up next is the new star of Social Beats, Gianni De Luca. Lots of percussion, walking bass lines and plenty of horns, all served with a Italian nujazz touch. This man knows how to get a dancefloor moving! Frank Montis is a singer/songwriter with a soulfull voice and jazzy songwriting skills. This track also gets a rerub by Phil Martin. Easy listening and easy dancing! The Cookin’ Quintet plays a jazzy drum ’n bass version of the standard ‘Little Sunflower’, very danceable but still very subtle. This is followed by the great Gerardo Frisina remix of Combo Moderna’s ‘Ghetto Stomp’. What is there still to say about this track? Nothing, it’s already a classic, and now for the first time on cd! 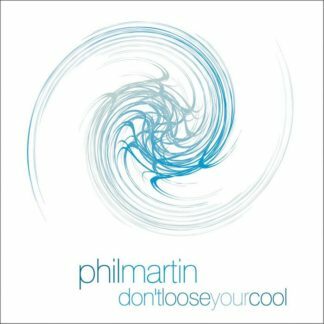 Next track is Phil Martin’s ‘Sweet & Mellow, remixed by Ben Djah and with the great vocals by Danish singer Mette Burild. Followed by another new Solo Moderna track, now a up-tempo dancefloor jazzer called ‘Kokujazz’. Heavy bass, pumping percussion, latin saxophone solos, pure dancefloor pleasure! 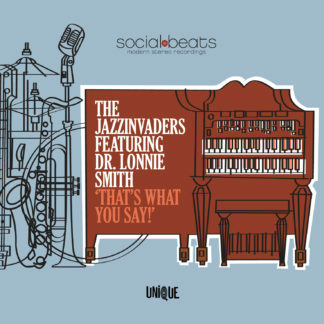 Next is The Jazzinvaders with the track ‘No Nonsense’, a bossa-meets-jazz treat for the ultimate cooling down. And there’s Gianni De Luca again, with a track full of horns, percussion and piano licks. 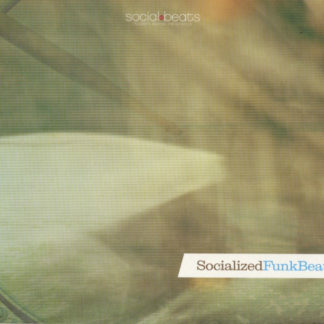 What a great addition for Social Beats he is! Another vocal track by the talented singer YoYo. Think Moloko with a jazzy touch. 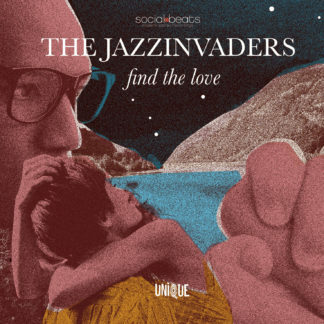 Next up is the Jazzinvaders with their track Sea of Lies. Maybe you recognize this from the Phil Martin album ‘Don’t loose your cool’, but this is the original Jazzinvaders version. Never released before, so be sure to check this out. 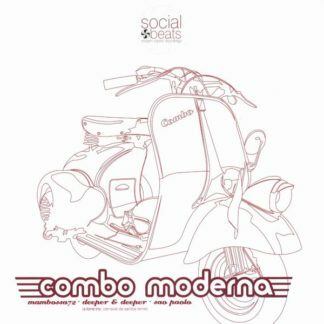 Last track is Combo Moderna’s success track ‘Mambossa 72’ feat. Tyrah Morena, a stunning track with jazz, bossa and Latin influences that will leave no dancefloor unaffected.